Experience two of the America's oldest, most beautiful colonial cities. 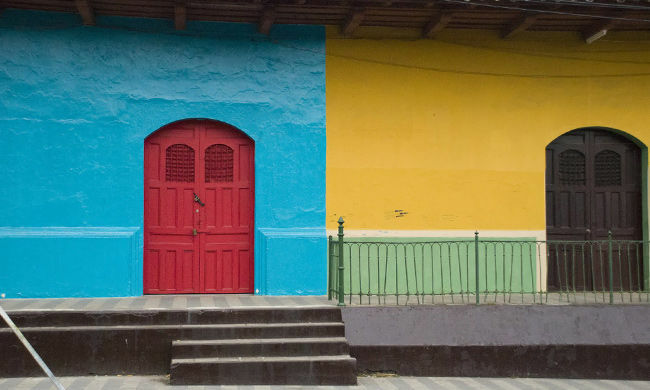 A cultural and historical tour of the colonial heart of Nicaragua, splitting your time between the countries oldest cities, Granada and Leon, both founded in the 16th Century. 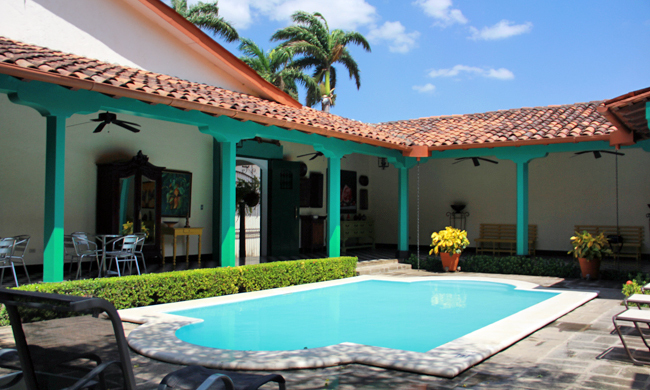 You will stay in comfort at two of the best hotels in Nicaragua and experience true colonial life! 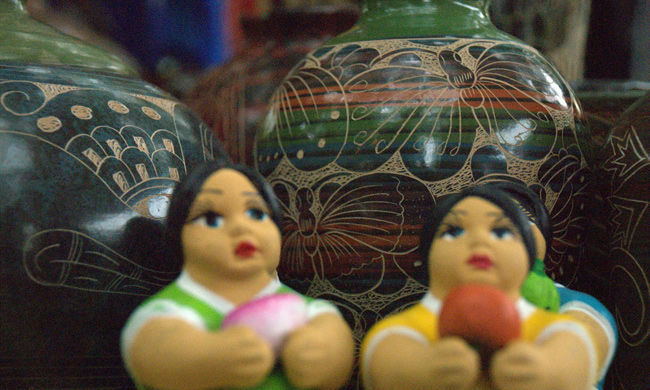 You’ll fly into Managua and transfer to the city of Granada. 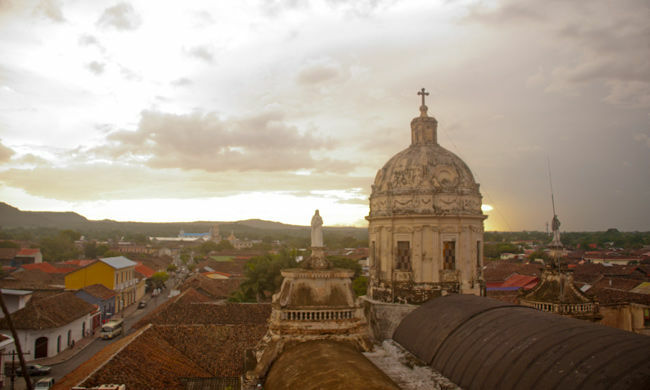 The oldest European city on the American mainland, Granada represents Nicaragua and Central America at its most photogenic. Over the years the gentrification of Granada has produced an eclectic restaurant and bar scene, and numerous little boutique hotels springing up behind the city’s ornate carved doors. 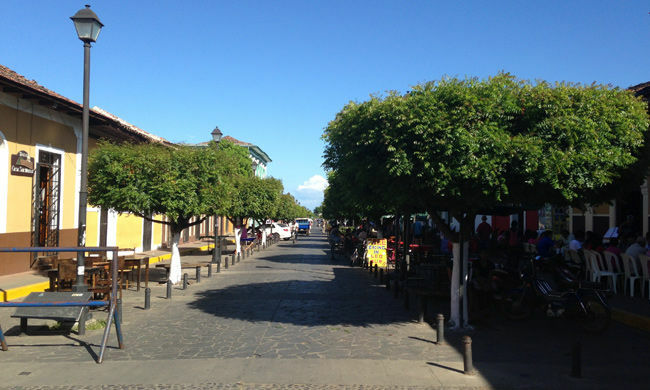 The best thing to do in Granada is just to walk around, soaking up the atmosphere. Granada also has easy access to Lake Nicaragua and its Isletas, the breathtakingly beautiful Laguna de Apoyo, a 200m-deep crater lake with “healing waters”, and also the cloud forests of Volcan Mombacho. While here you will stay at the Hotel Dario for three nights. This hotel is located in the historic center of Granada, on the Calle de la Calzada, the city’s main pedestrian mall. The 19th century building, of neoclassical design, was the home of one of the city’s most prominent families and has been recently converted into one of Granada’s most charming hotel properties. While you’re in Granada we’ll show you around town with a guided horse and carriage tour. You will find out about its fascinating history and observe the outstanding old renovated colonial, neoclassical and baroque style civil and religious buildings. You’ll also be shown Lake Nicaragua, the largest lake in Central America, the 9th largest lake in the Americas and the 19th largest lake in the world! The Spanish called it “el Mar Dulce”, the “Sweet Sea”, but it is also known by its indigenous name of “Cocibolca”, meaning the same. We’ll pick you up from your hotel and take you the short journey to the small dock of Cabana Amarilla, where we will take a boat for a fascinating trip to observe some of the 360 little volcanic islands that shape the archipelago of “Las Isletas de Granada”. Colorful species of birds such as kingfishers, herons, jacanas, magpie jays, oropendolas, flycatchers, parakeets, sandpipers, and others can be enjoyed. 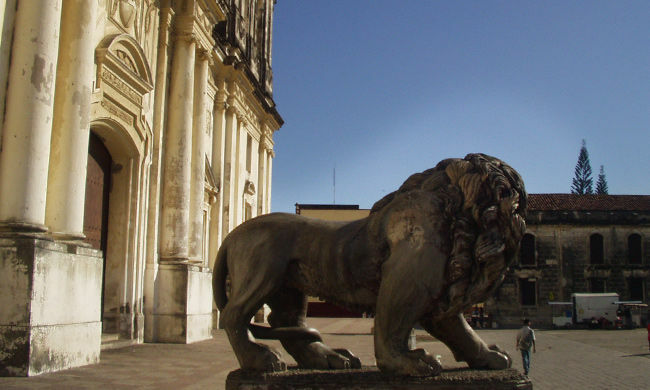 After three nights in Granada, we’ll pick you up for your private transfer to the city of Leon. 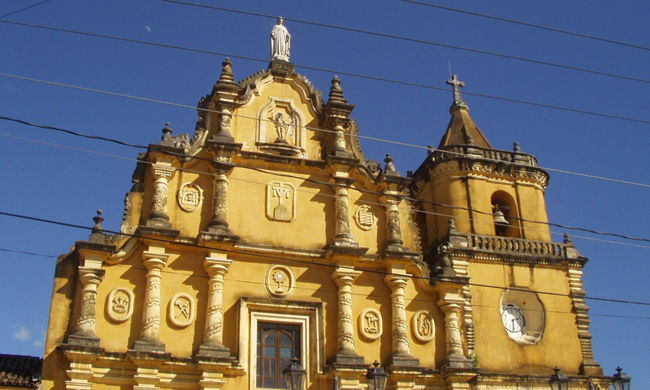 The home of Nicaragua’s best museums, oldest learning centres, and finest churches, Leon is the intellectual heart of Nicaragua (if not Central America). 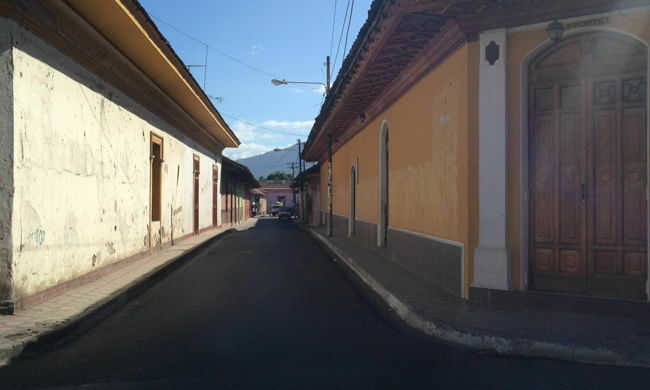 The most authentically colonial Spanish city in country, Leon is surrounded by volcanoes and the Pacific Rim is truly visible here, with great opportunities for “volcano boarding”, the new adrenaline sport sweeping… well sweeping northwest Nicaragua! 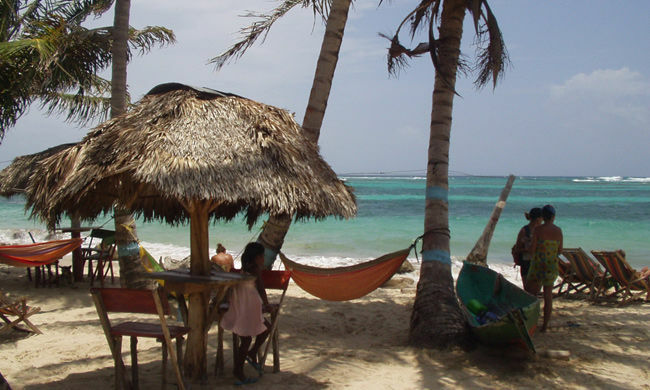 20 minutes out of town you’ll hit some of the best surfing in the region on the deserted beaches of Poneloya. You will spend three nights here, in the Hotel El Convento in the center of town, on the site of the former San Francisco Convent. Its colonial buildings and lush gardens offer a unique atmosphere while you soak up the history oozing out of these ancient streets. Whilst in Leon we’ll show you where it all began. 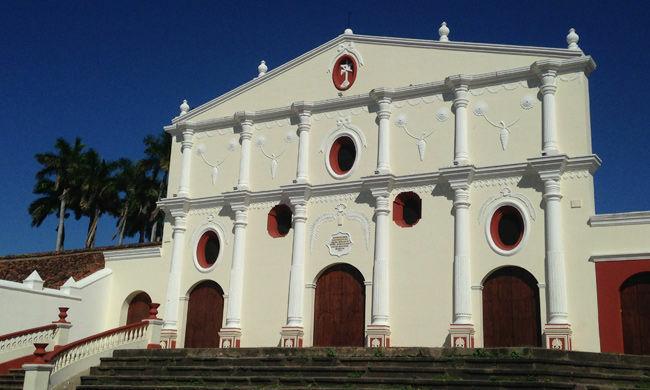 We’ll take you to the historical ruins of Leon Viejo, settled by Lake Managua and capital of the Province of Nicaragua during the colonial period. 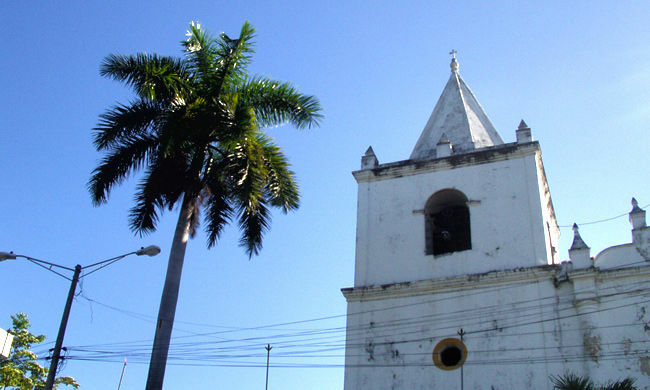 The city was established by the Spanish conquistador Francisco Hernandez de Córdoba in 1524 next to the indigenous village of Imabite. 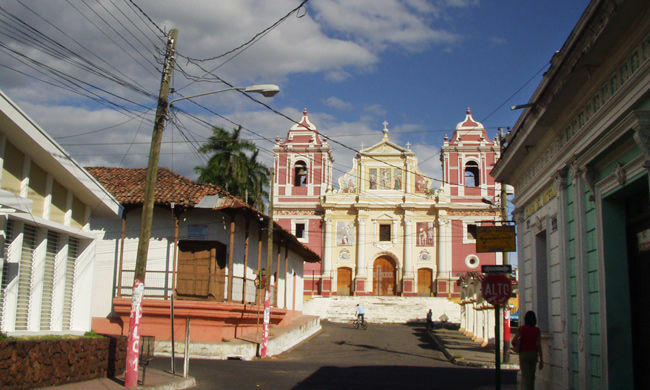 The splendor of Leon Viejo came to an end because of the incessant volcanic activity of Momotombo volcano and the destructive earthquake of 1610. Due to its rich pre-Hispanic history and great importance during the colonial period, the ruins of Leon Viejo were declared by UNESCO a World heritage site. You will also have free time in Leon, to explore on your own, or visit nearby volcanoes, or even the beach before heading back to the airport and home. 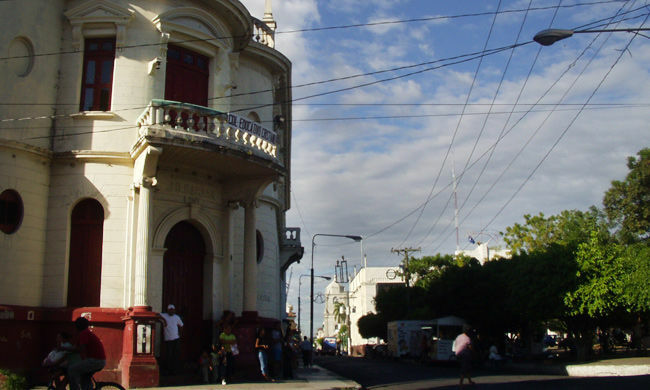 Day 1: Fly into Managua and transfer 45 minutes to the city of Granada. 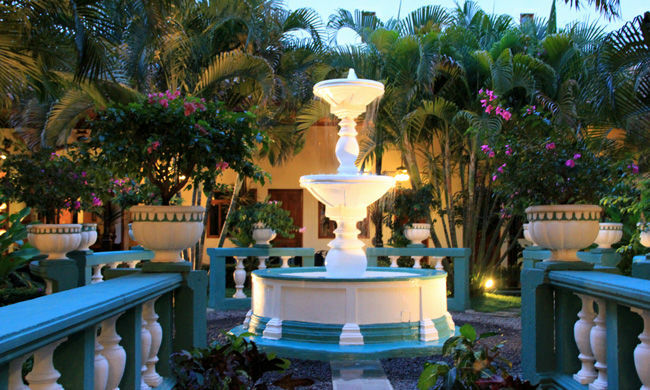 Your “A Tale of Two Cities” Nicaragua Vacations package starts with three nights at the Hotel Dario. Day 4: Check out of your hotel and transfer to the city of Leon (approx 2 hours). 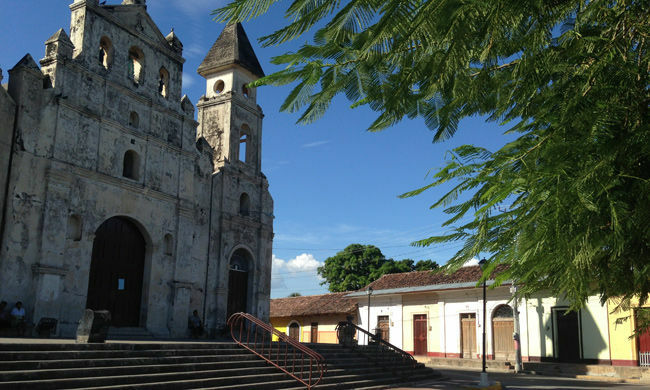 Stay at Hotel El Convento for three nights. Day 7: Transfer back to Managua Airport for your flight home (approx 2 hours).